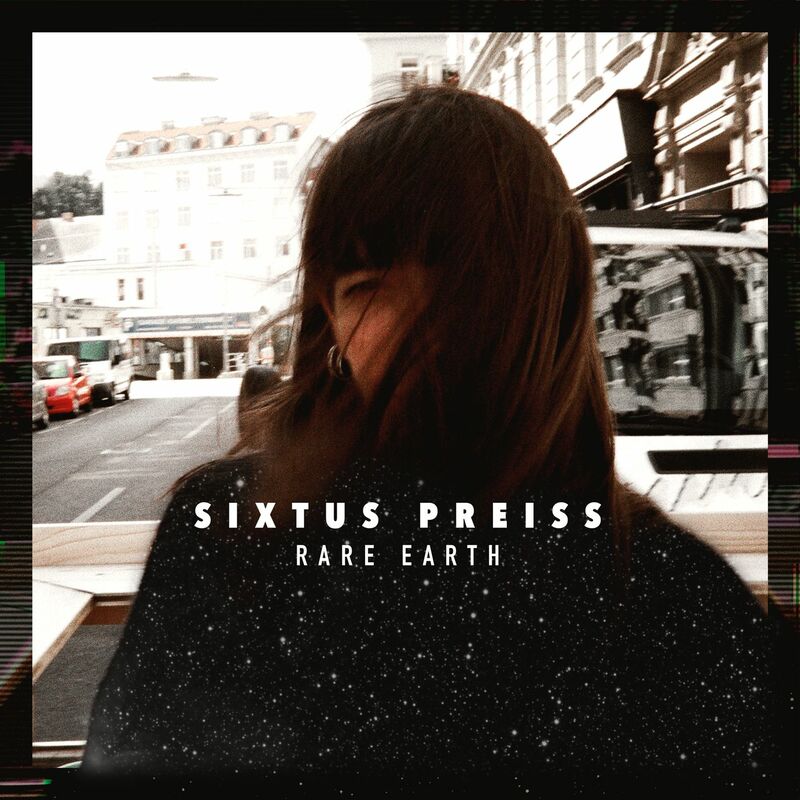 Viennese multi-instrumentalist and maverick producer Sixtus Preiss releases his new EP „Rare Earth“ – an amazing collection of tracks that follows Sixtus´ famous „Jazz In The Club“ recipe while counter-intuitively adding rave flavours. The lead single „Everything Is Still The Same“ is a collaborative piece with drum virtuoso and rap beast Kœnig which showcases the contemporary and nonchalant way of Funk. A moody video by Harvey Cedars through the streets of New York City accompanies the tune. The title track „Rare Earth“ features trademark styles with bone-dry drums, dodgy frequencies and diabolic guitar workouts reduced to their essence. This EP continues with the two heat-seeking bangers „Common“ and „Vitamin“ which are ruthless prime-time declarations in the most effective sense of the word – pulsating and distorted 4/4 entertainment interacting with heavy percussion and slices of Grime. On „I Like Dancing“ Sixtus collaborates once more with his bandmates Manu Mayr, Lukas Koenig and Peter Rom from the famous „Jazzwerkstatt Wien“ kolkhoz and Hell Yeah this foursome performs a mad jazzed-up roller stocked with a magentic killer bassline.